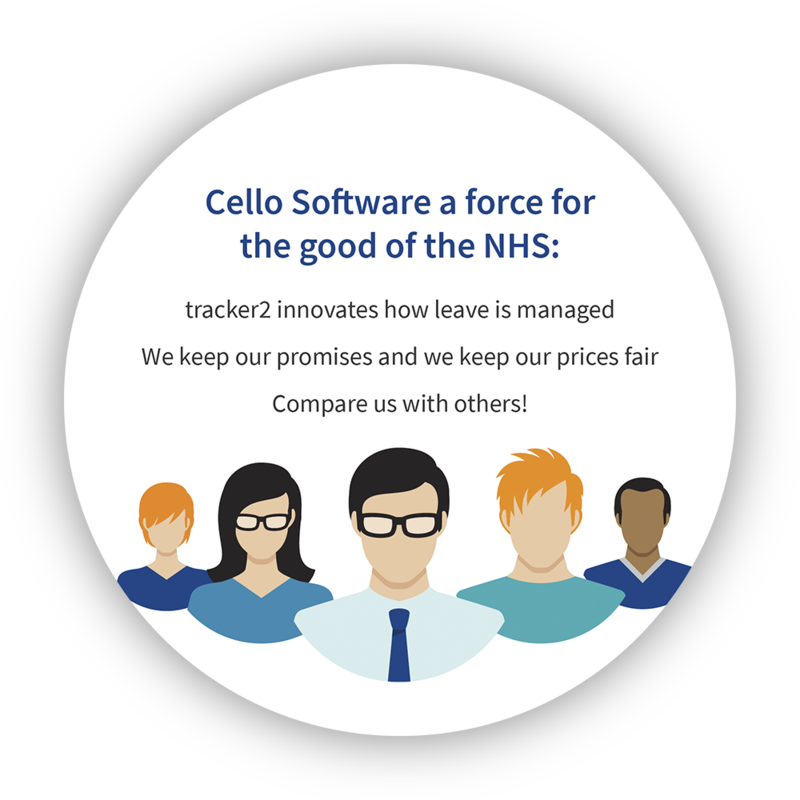 Since 1994 Cello Software has been working very successfully with the NHS. 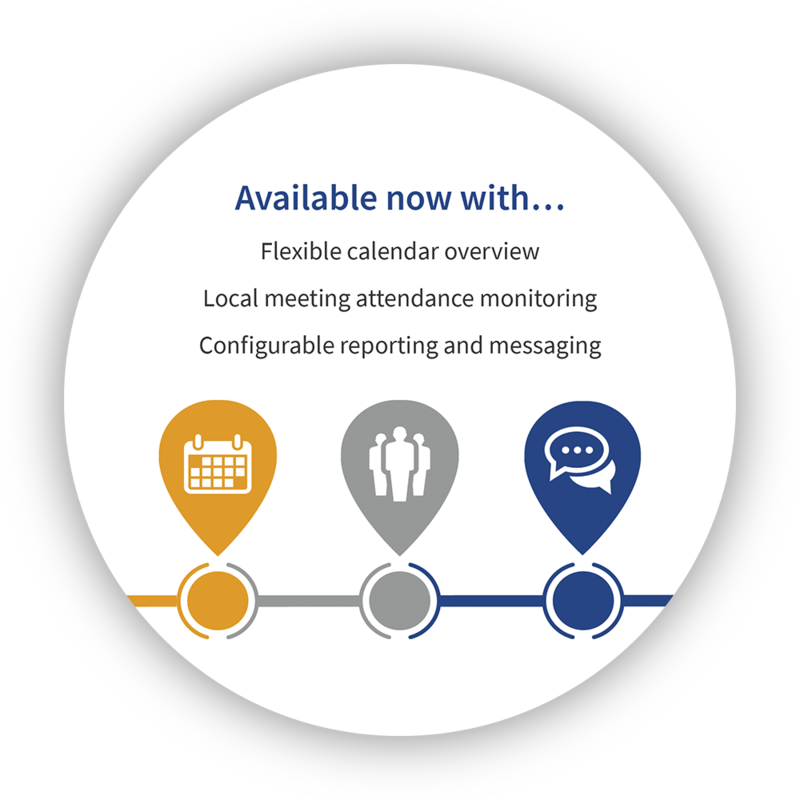 We design intelligent and innovative business solutions to save you time and reduce waste. Make your life easy you deserve it! Cello Software will be happy to discuss any specific software requirements you may have. 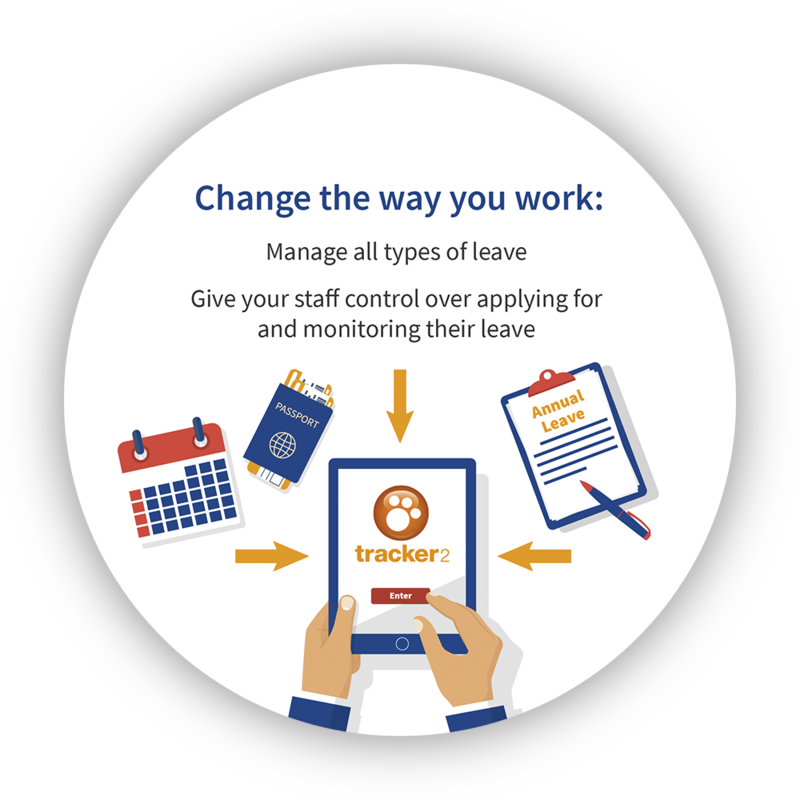 tracker2 is an on-line, paperless leave management system used by professional hospital staff for the management of all types of leave including tracking expenditure, evaluating courses and generating reports. 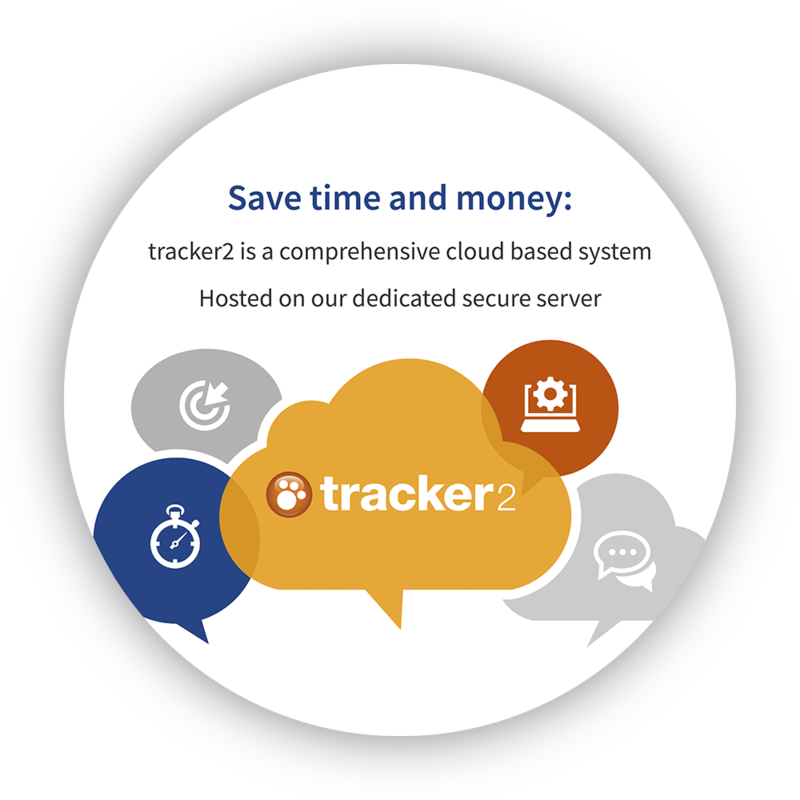 It is used by thousands of registered users in over 40 NHS Hospitals throughout the UK. 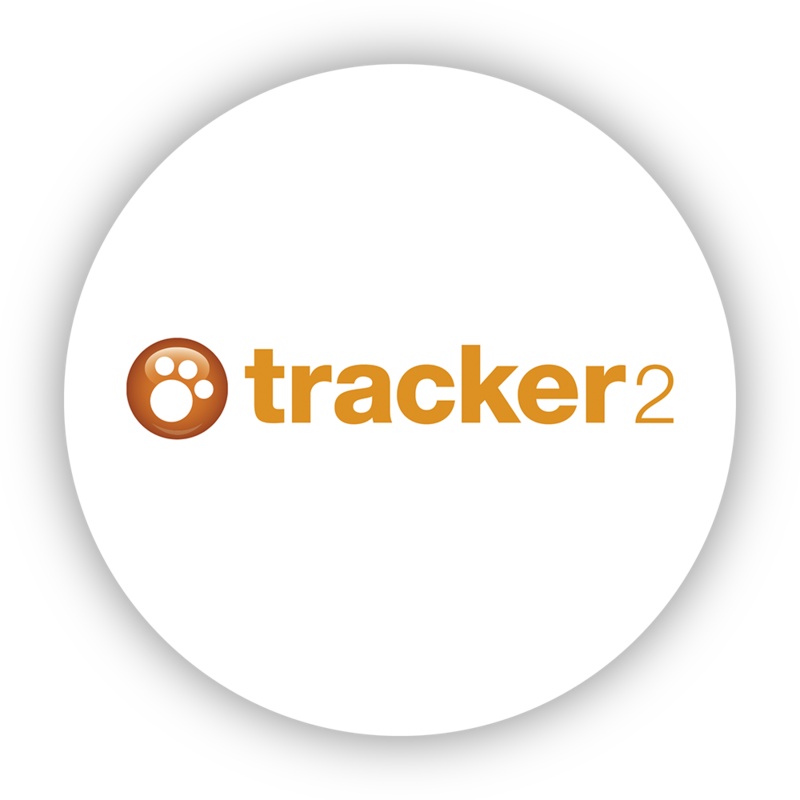 Want to get more out of tracker2? Click here to find out more about our training packages. If you have a query about any of our products? Click here to visit our support section.